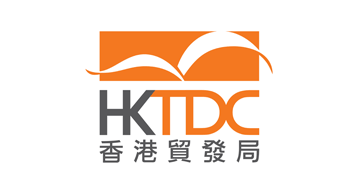 Jointly organized by the Hong Kong Special Administrative Region Government and the Hong Kong Trade Development Council, the Asian Financial Forum (AFF) brings together some of the most influential members of the global financial and business community to discuss developments and trends in the dynamic markets of Asia. In 2018, over 100 internationally respected leaders in government, financial and business sectors gathered for groundbreaking discussions about opportunities and challenges facing Asia. During the AFF Deal Flow Matchmaking Session, one-on-one meetings are arranged between sources of funds and sources of deals. Over the years, 3,800+ meetings have been arranged for more than 1,800 companies involving investment project owners, private equity firms, investors, high net-worth individuals and senior professionals from intermediaries and professional services providers.